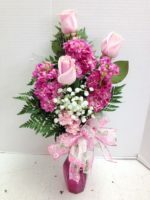 Soft and Luscious, this beautiful basket of flowers shows just how special you think she is. 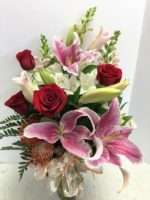 Pastel flowers such as carnations, lilies, roses and daisies are designed in a white basket that’s perfect for her. 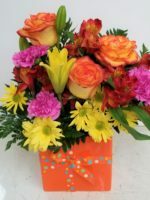 Soft and Luscious, this beautiful basket of flowers shows just how special you think she is. 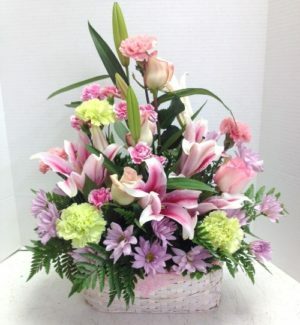 Pastel flowers such as carnations, lilies, roses and daisies are designed in a white basket that’s perfect for her. 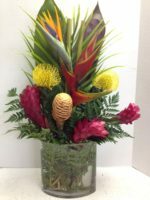 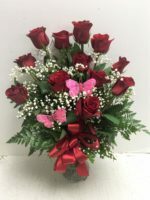 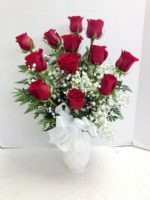 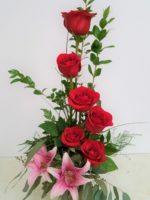 Ideal for Mother’s Day, an anniversary or birthday, for a Celebration of Life or when you want to tell you how much you love her, our Soft and Luscious floral bouquet will convey all of your love in one beautiful place. 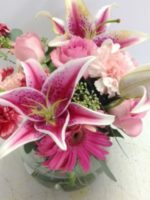 You might like our Starry Starry Night or our Stunning Beauty.